inMusic Brands have today announced hot ‘end of summer’ promos on their AIR Music Technology, SONiVOX and AKAI Professional products; running from September 7th through October 10th! Not only are there general great deals to be had on selective products, but, some even incldue one or more Expansion Packs absolutely FREE!!! 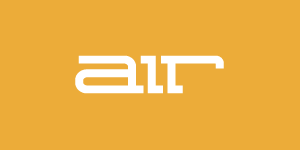 AIR Technology products are available here at the DontCrack Store. 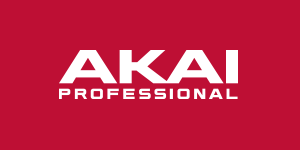 AKAI Professional products are available here at the DontCrack Store. 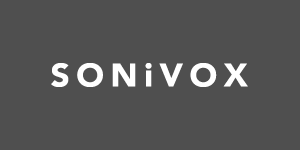 This entry was posted in DontCrack, Plug-ins, Promotions, Virtual Instruments and tagged AIEP 3 Complete, Air, AIR Music Tech, AKAI Professional, Hybrid 3, Loom, SONiVOX, Sonivox Singles, Strike, Structure, The Riser, The Vault, Twist, Vocalizer Pro, Wobble. Bookmark the permalink.